Hello! We are a mono parental family, mother and daughter. Alba is the little one, she is 3 years old. She is very calm and lovable. Her favorite activities are running, jumping, and playing hide and seek. 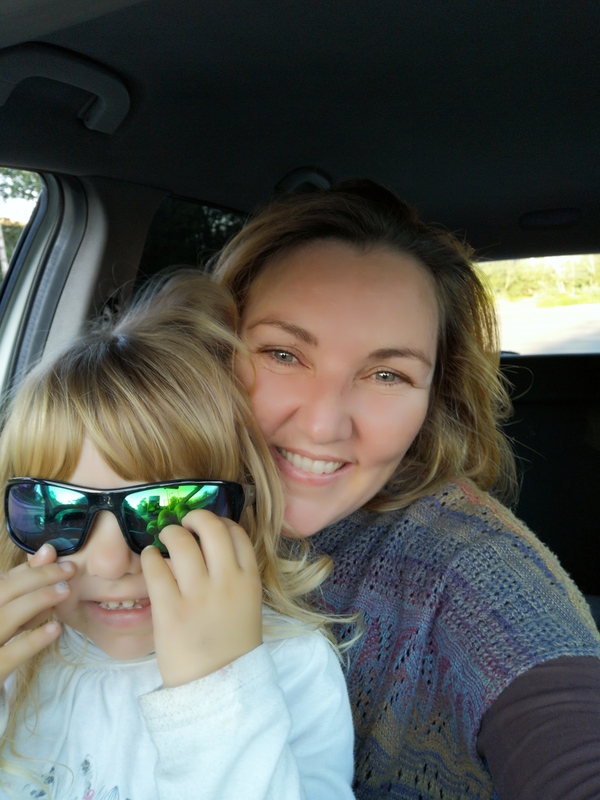 Mercedes, me, the mum, I am honest, open minded and easy to talk to. I am a marine biologist who does research on dolphin and whales. I also run a responsible whale watching company. We are looking for an au pair to come live with us, to take to and pick Alba up, from school and actively PLAY with her until I get home from work. It is necessary a driving license and at least 3 years of experience driving. Education wise, we do not practice grounds, punishments neither blackmailing. I educate her by understanding the consequences of our own actions. We live in a beautiful Island, in September we will move to another house close to the beach and touristic areas, with lots of fun activities to do!